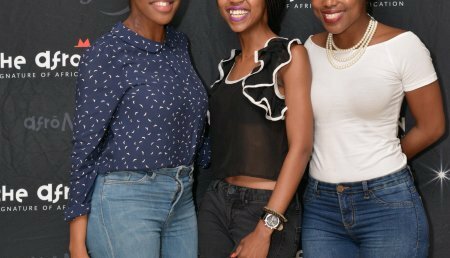 This event was held at Langhams in Fourways and launched the of summer 2016 clothing ranges for brands such as: Jigsaw; River Island; Topshop/Topman; Dune London; and TW Lewin, to name a few. The theme created a crisp white atmosphere which remained simplistic yet lavish. Different activations were set up to entertain guests and all included aspects of beauty and pampering. A fashion speaker further motivated the event.